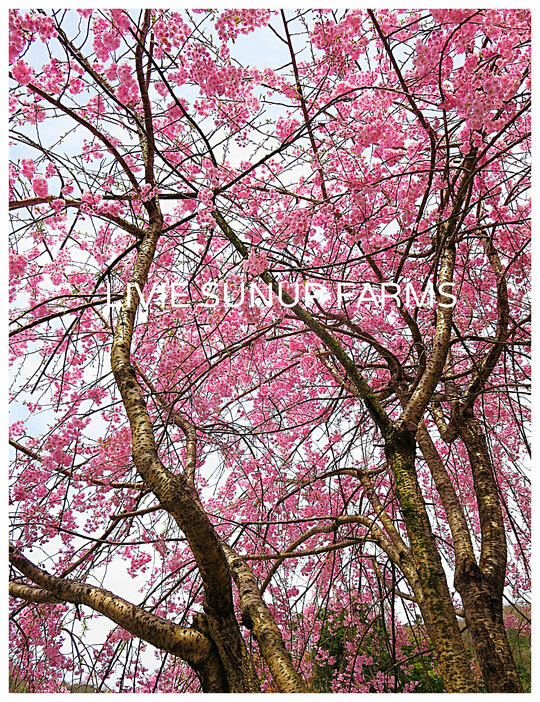 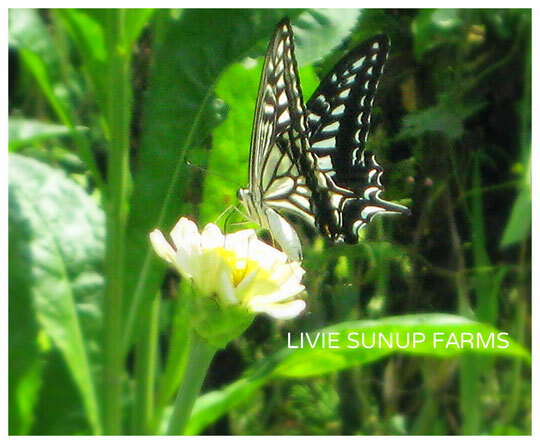 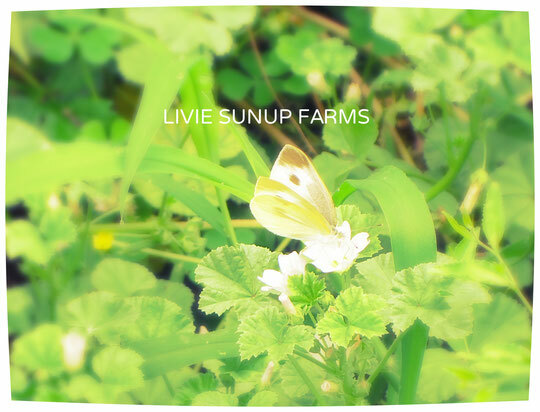 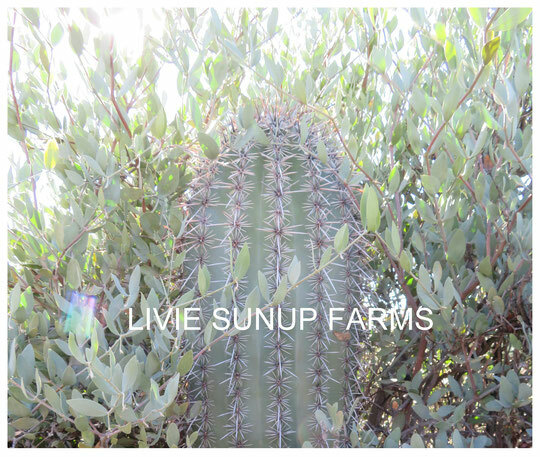 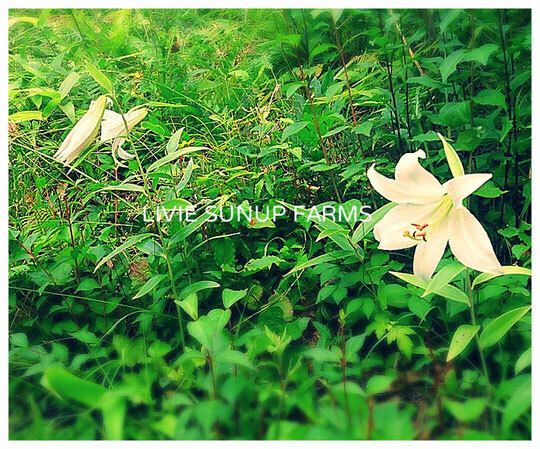 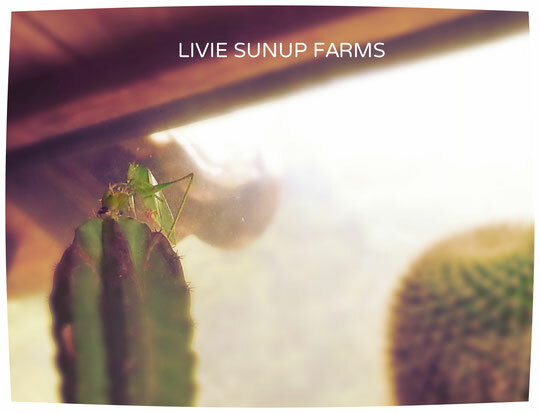 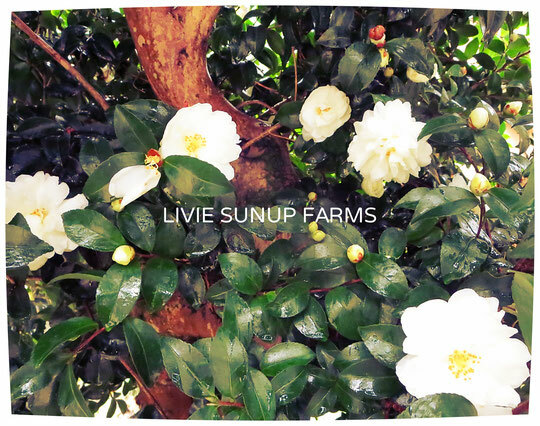 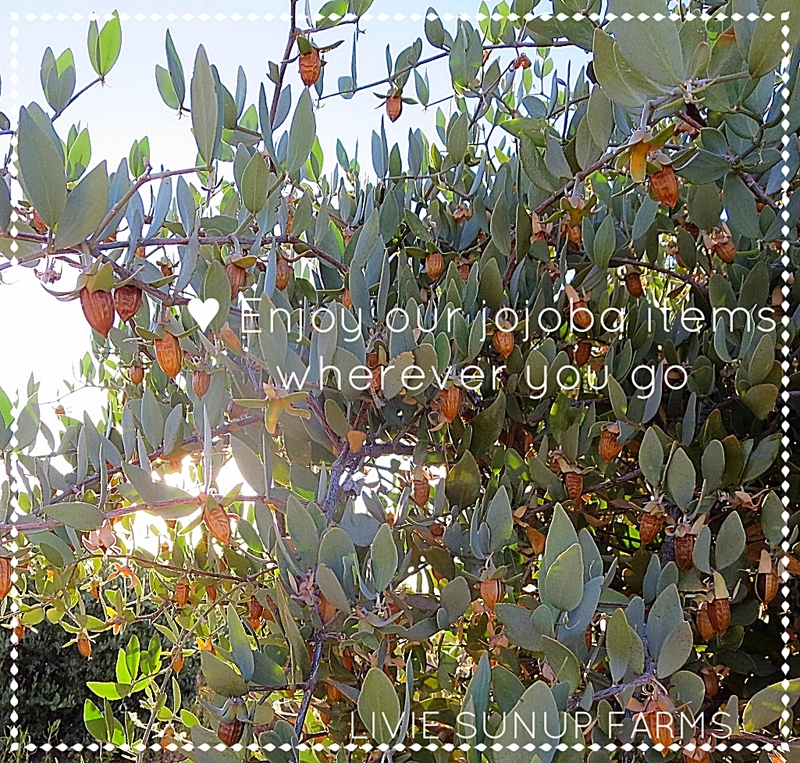 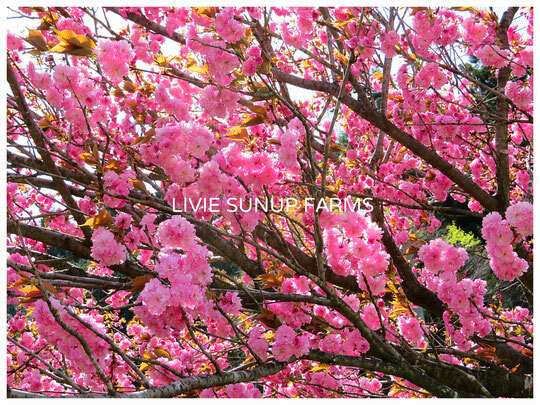 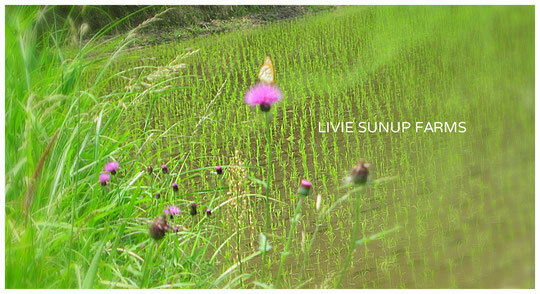 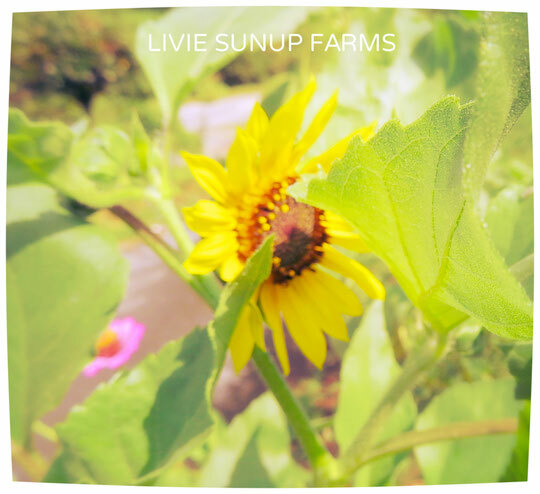 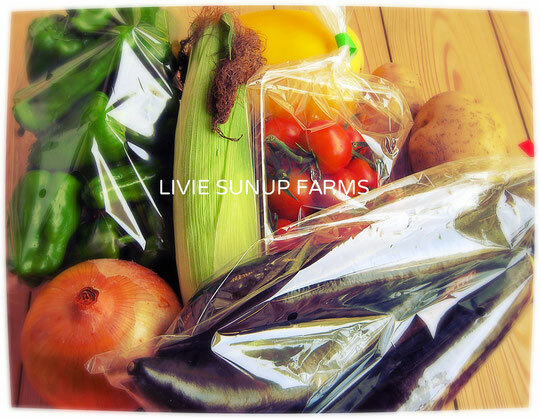 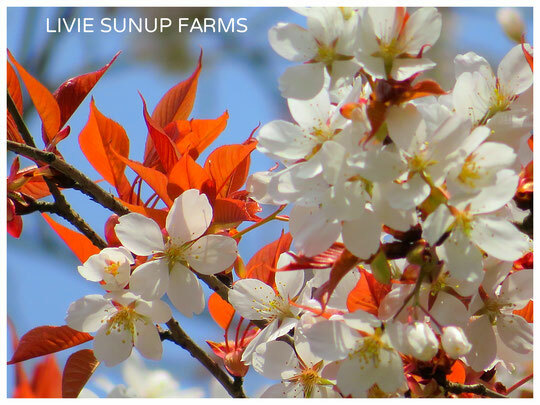 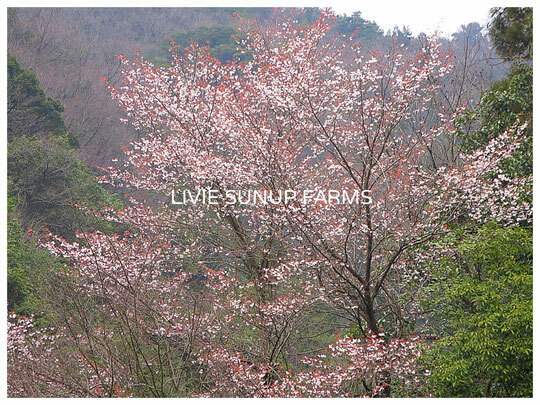 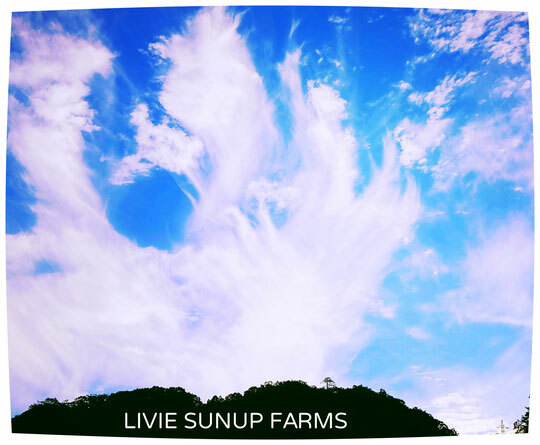 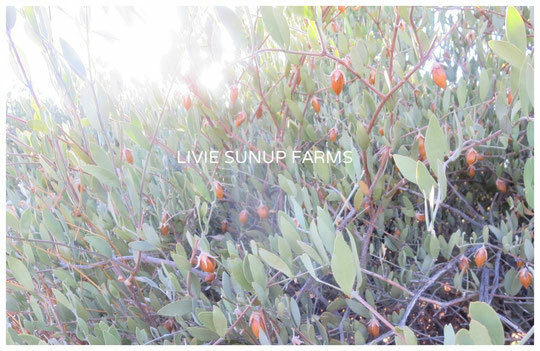 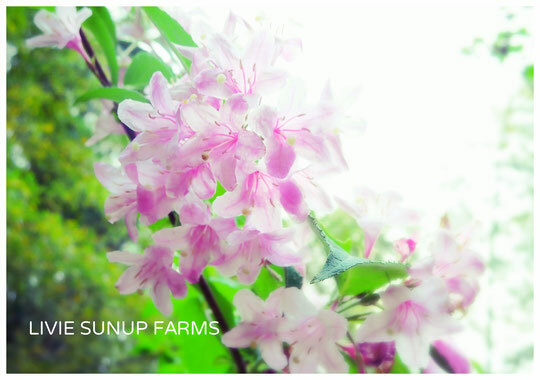 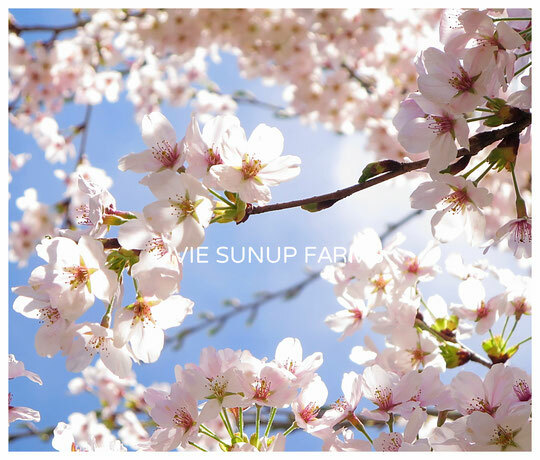 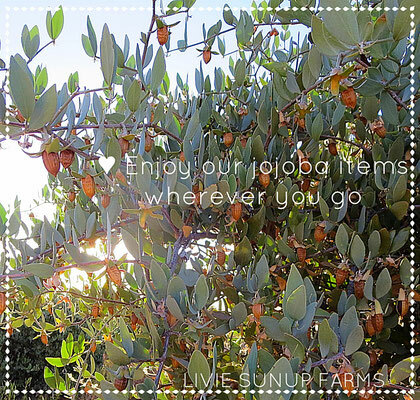 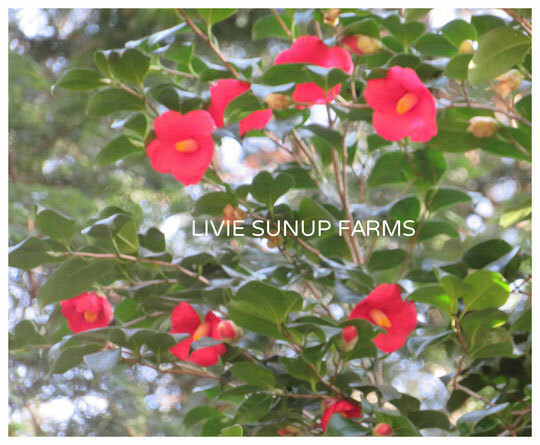 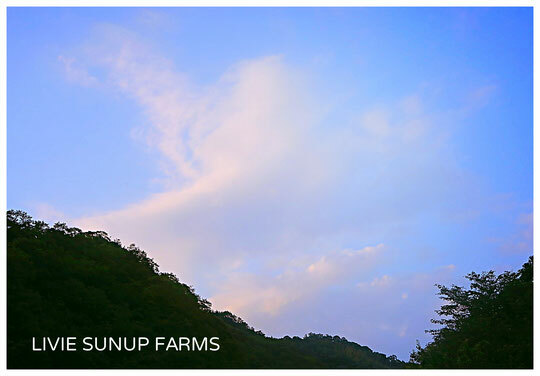 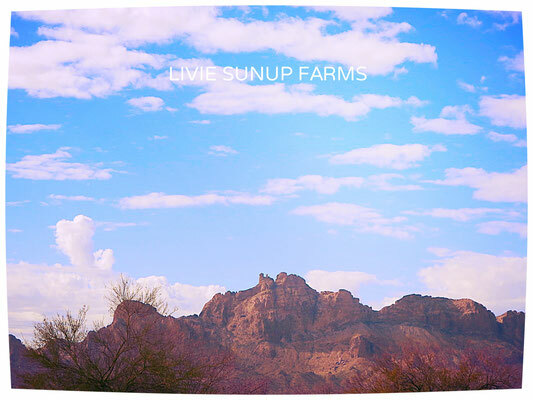 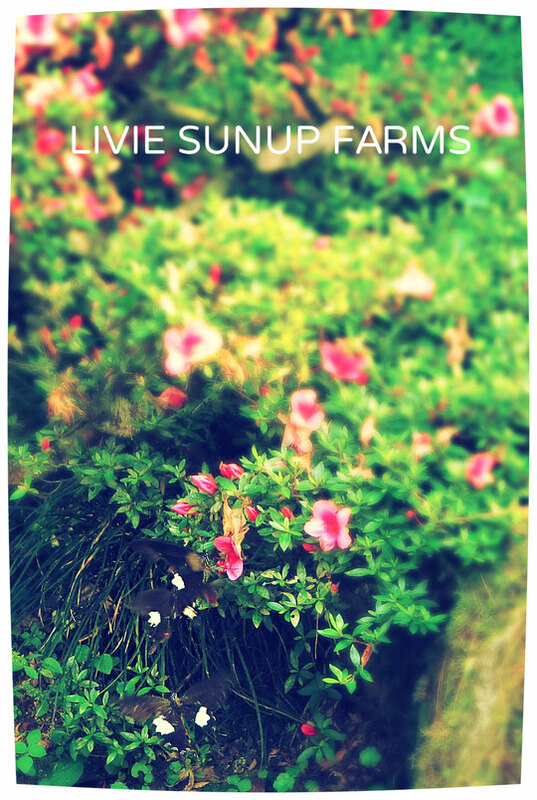 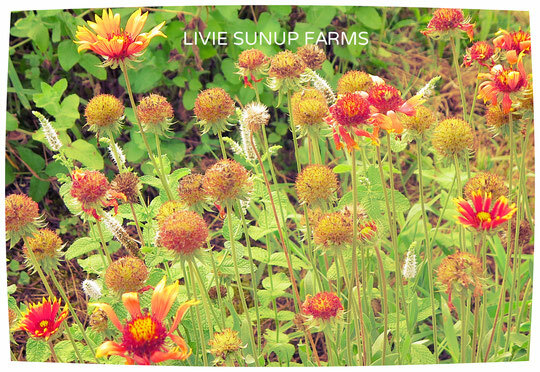 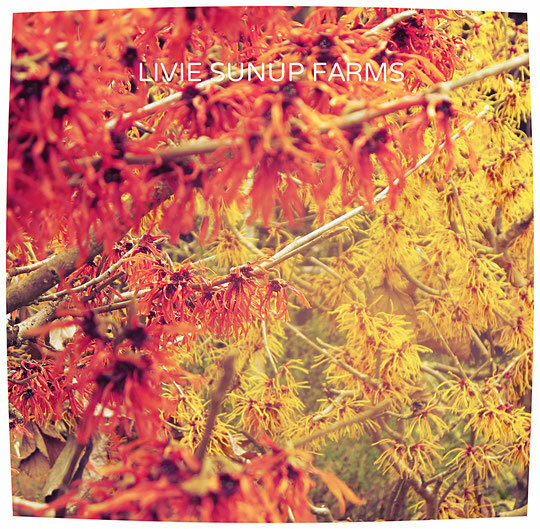 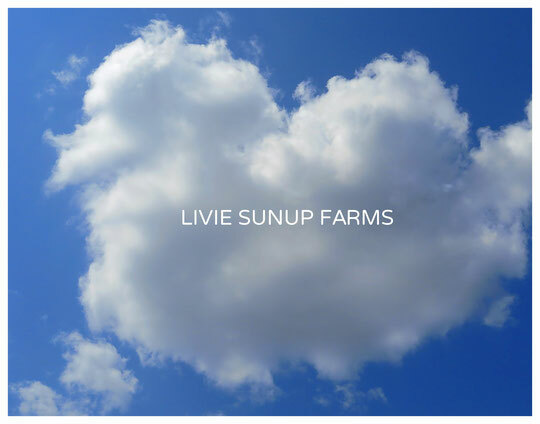 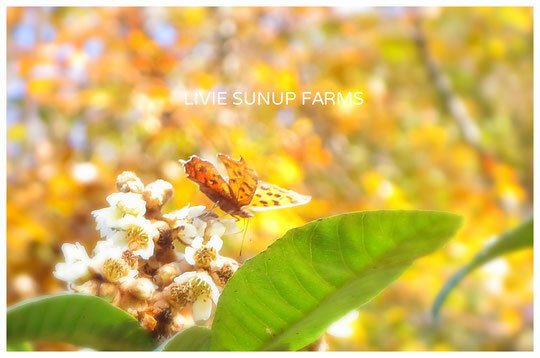 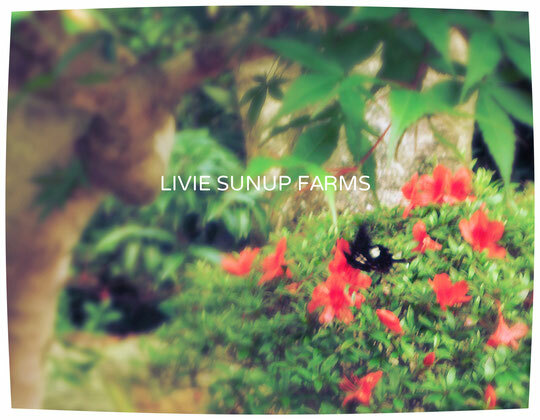 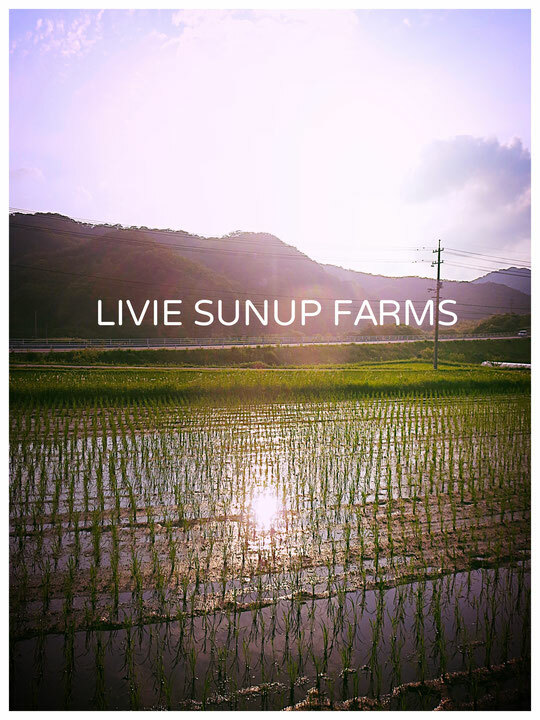 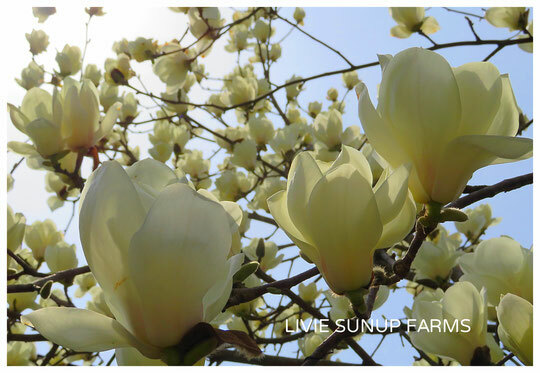 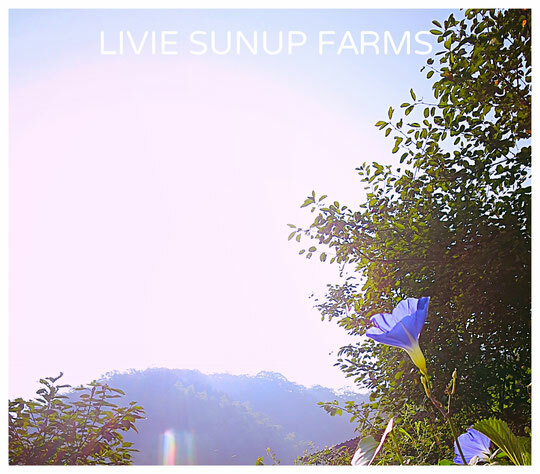 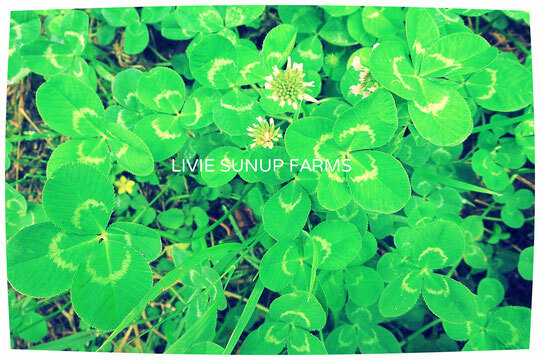 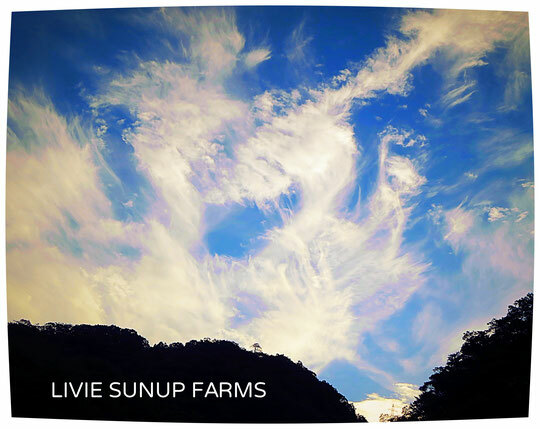 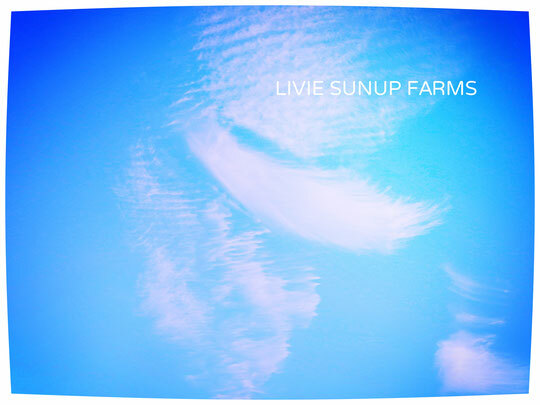 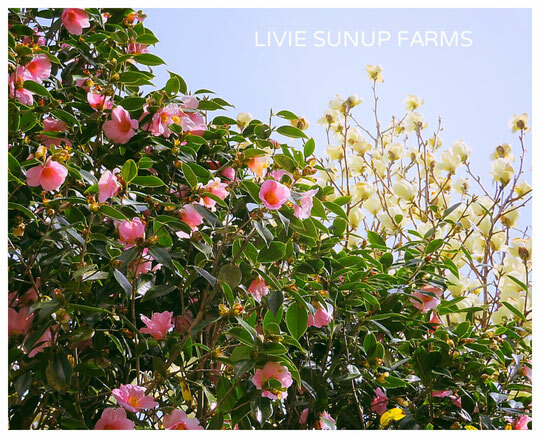 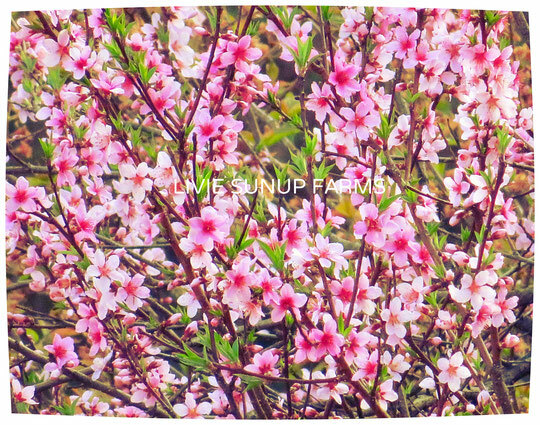 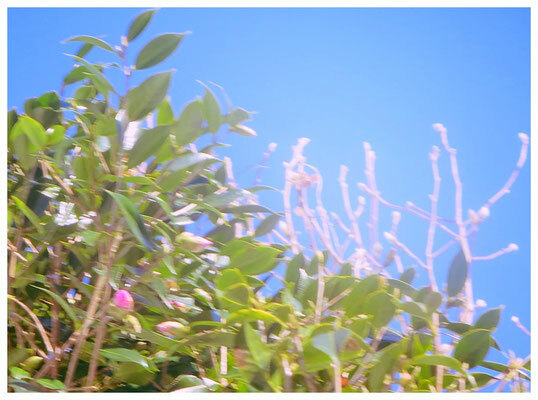 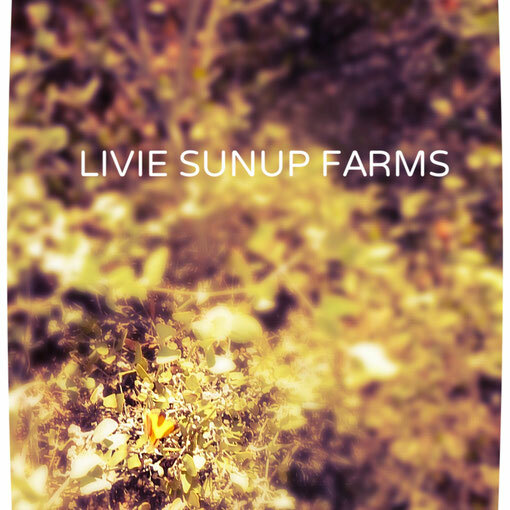 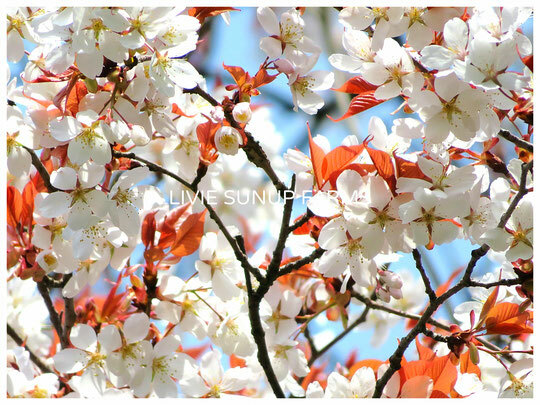 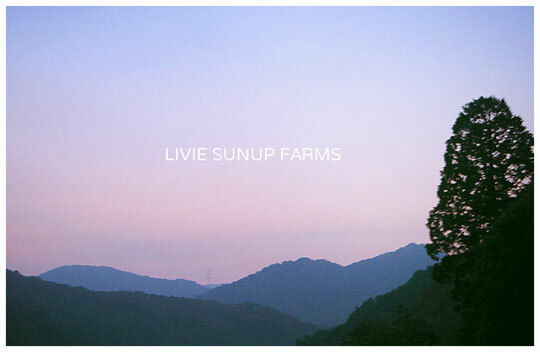 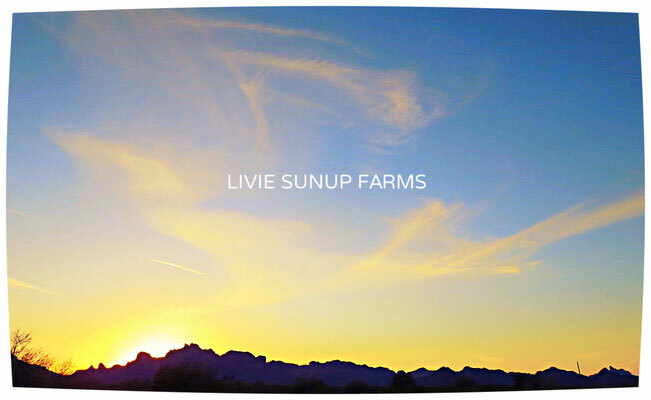 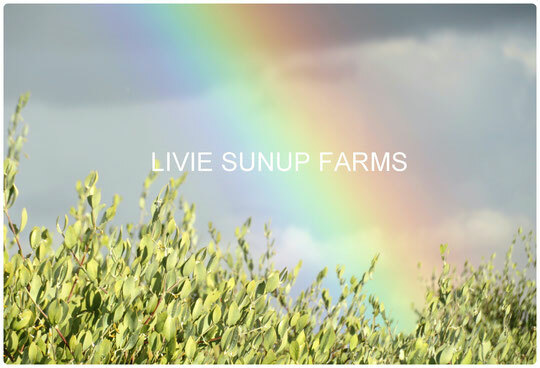 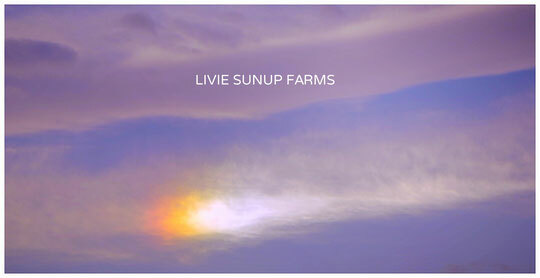 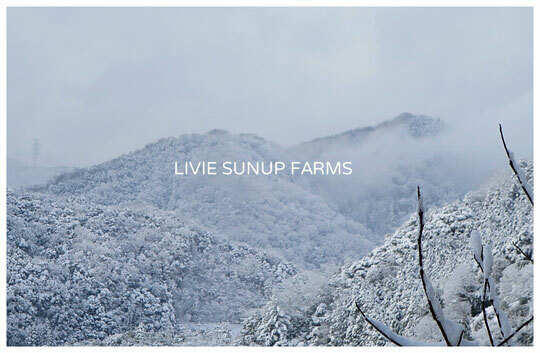 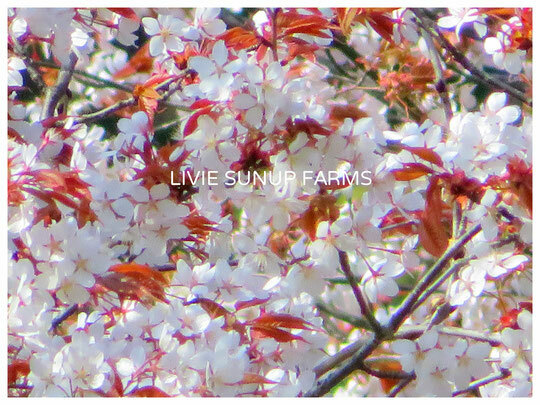 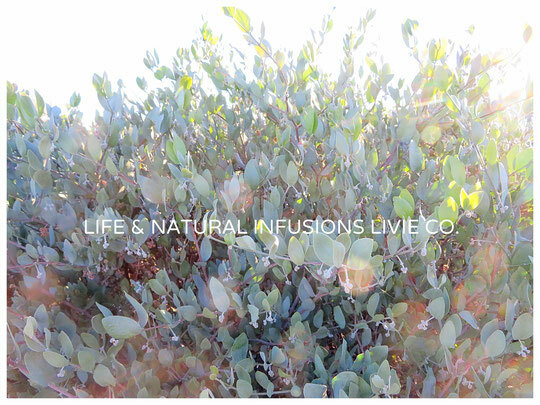 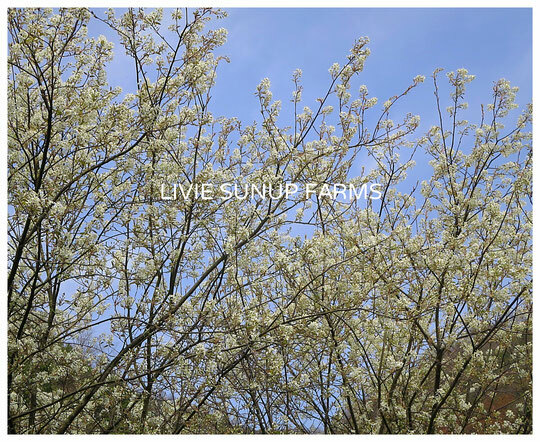 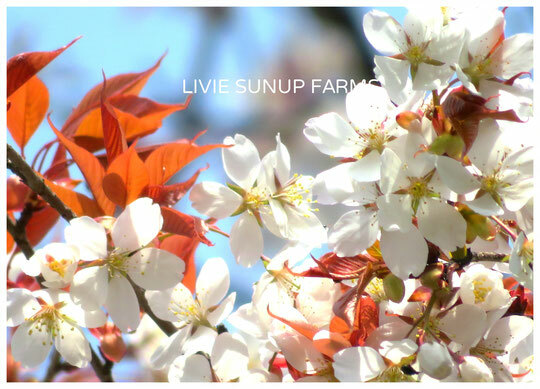 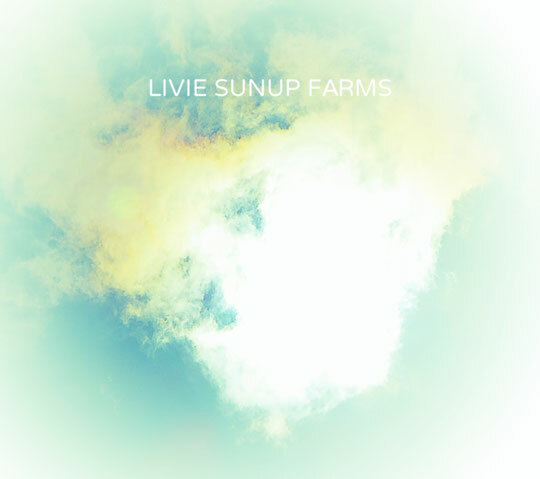 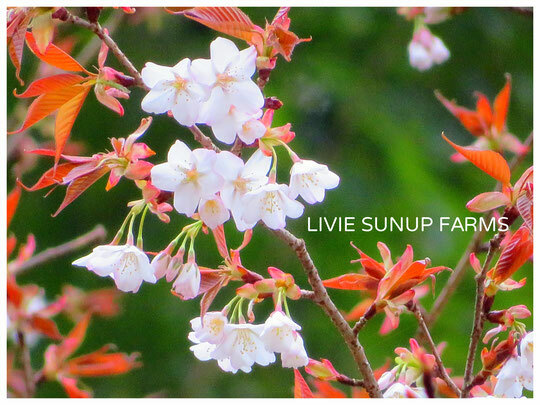 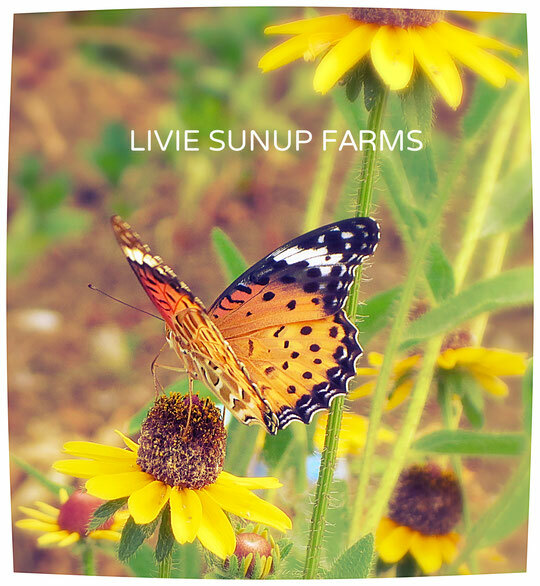 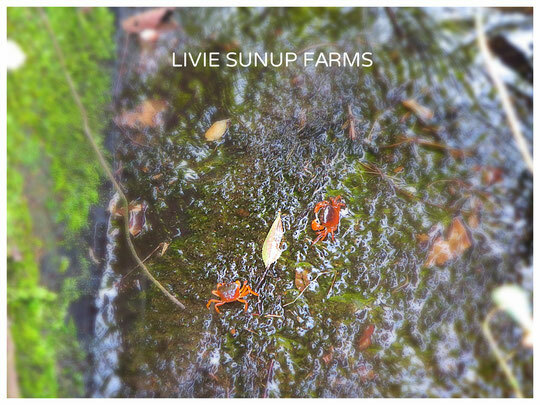 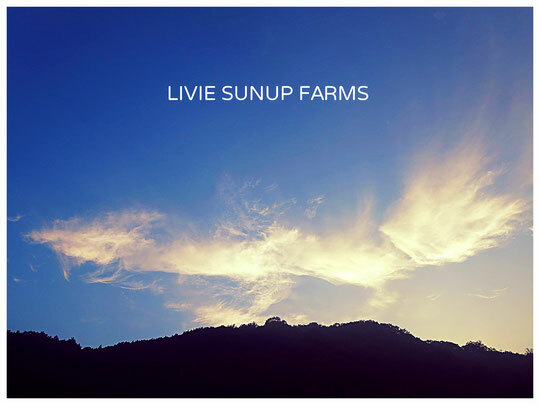 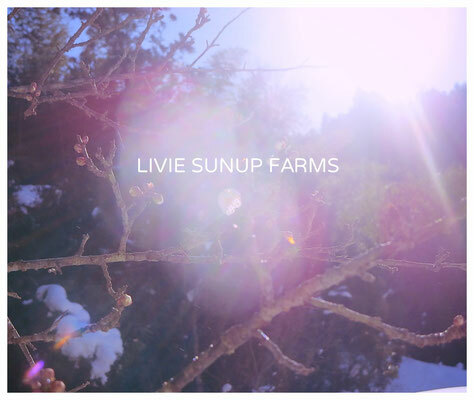 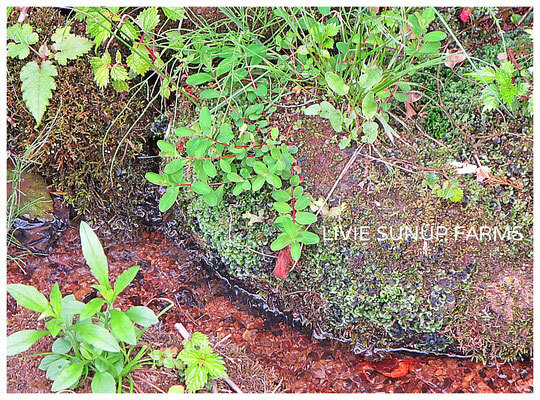 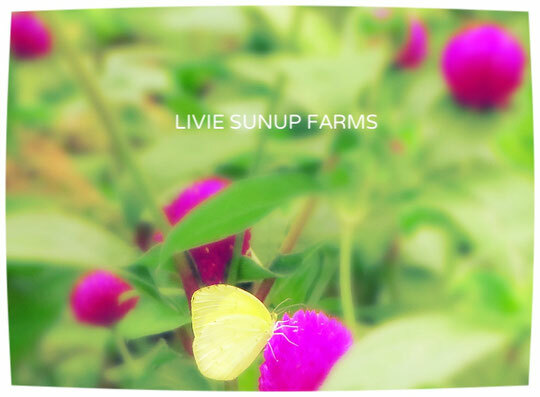 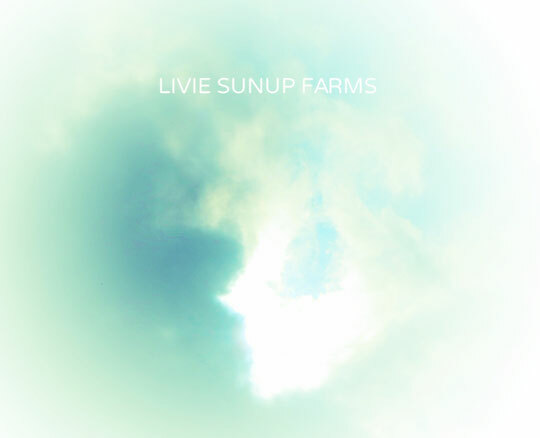 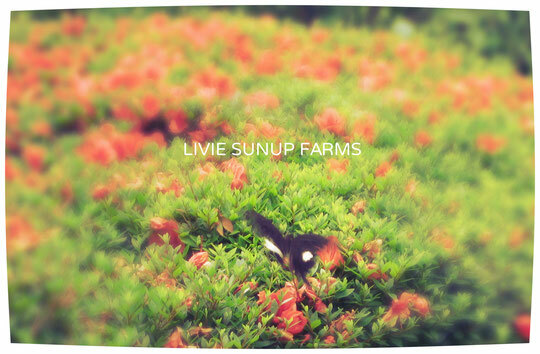 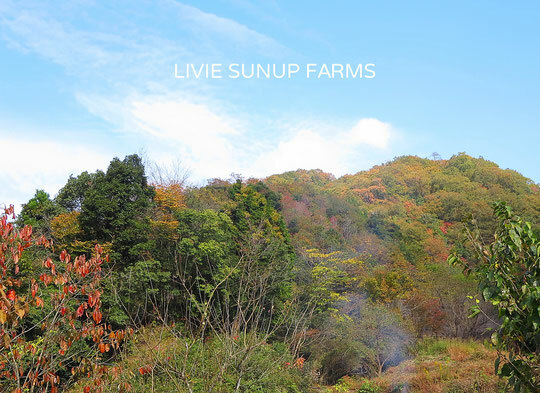 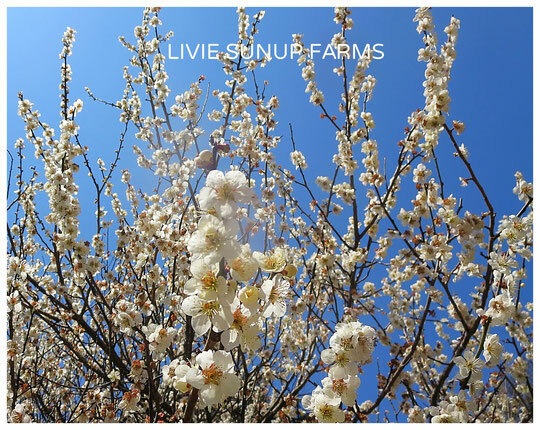 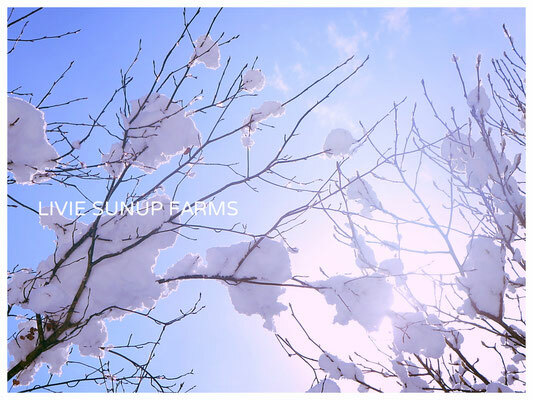 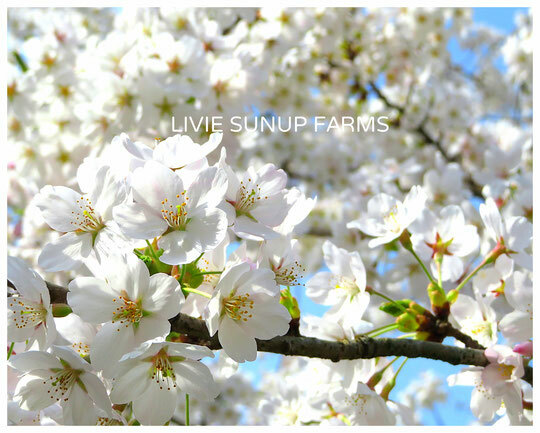 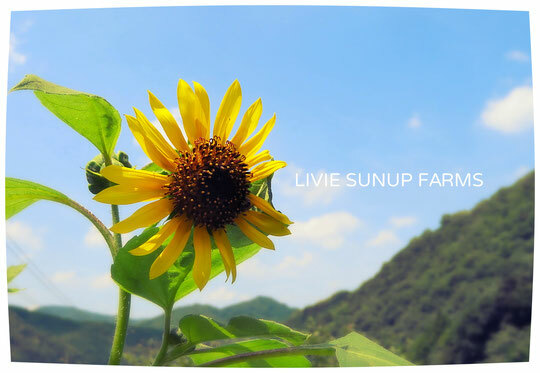 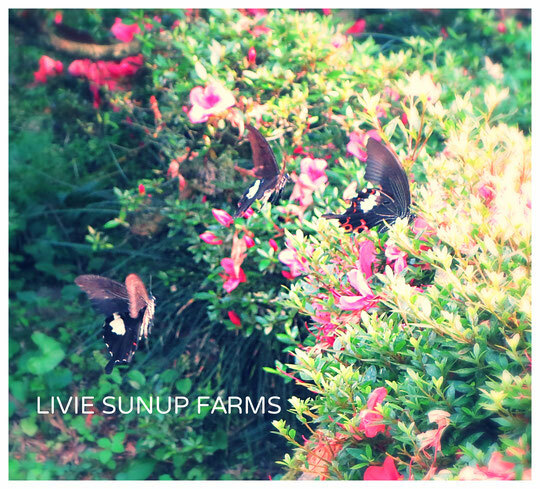 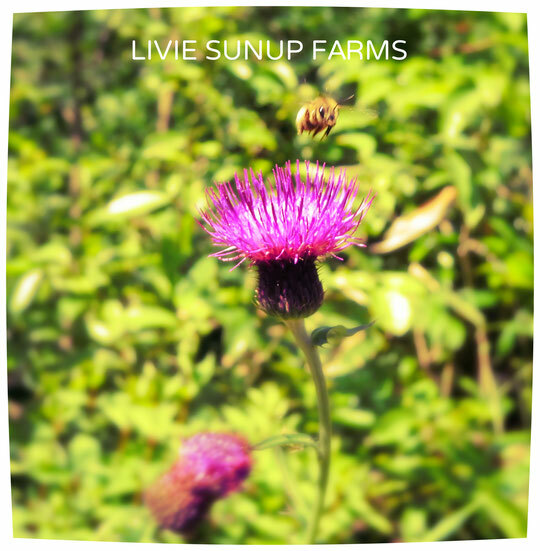 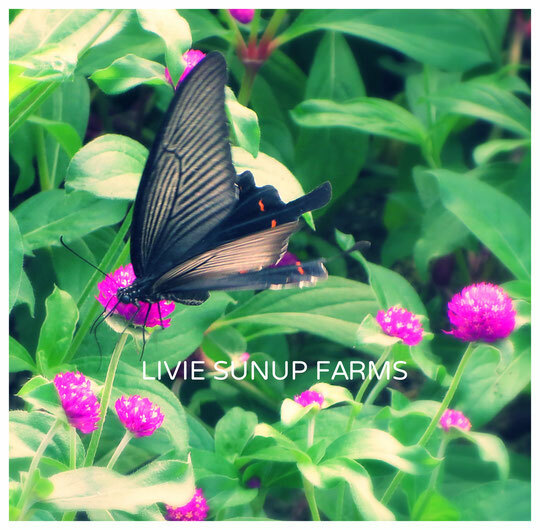 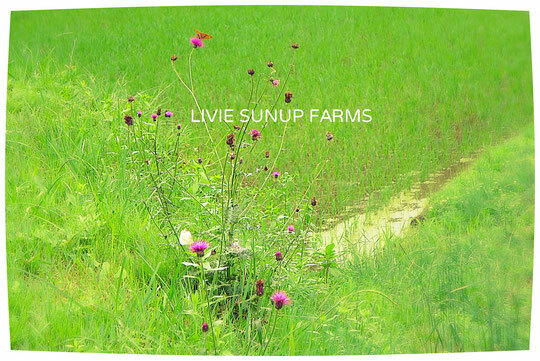 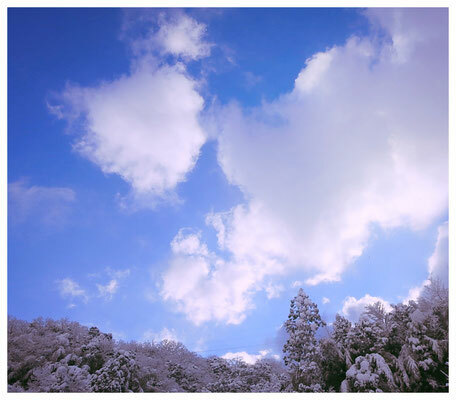 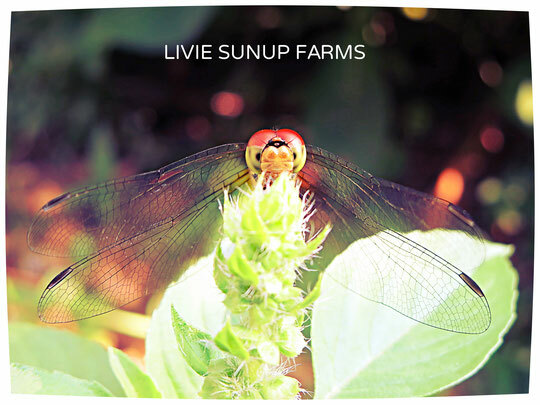 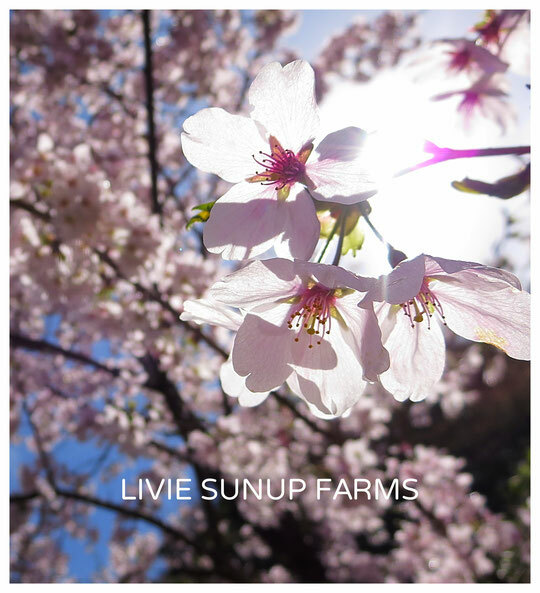 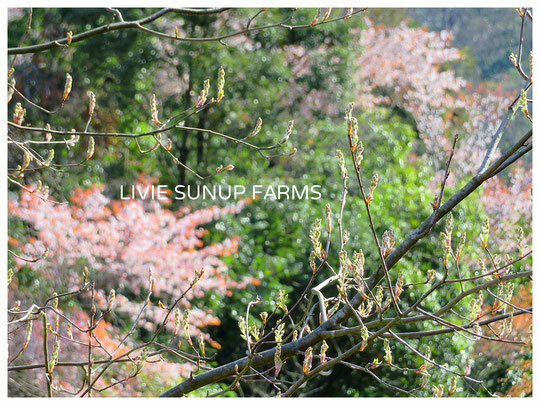 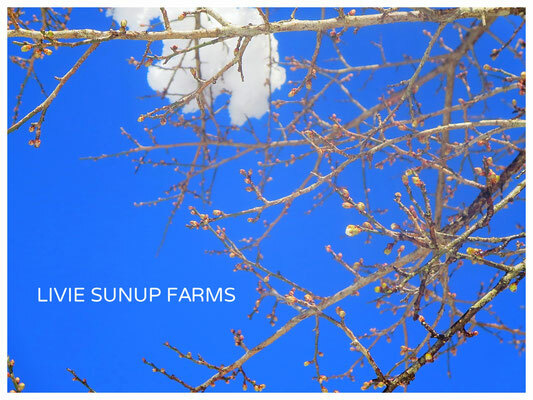 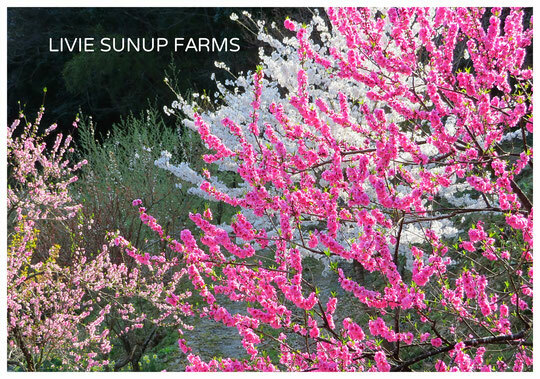 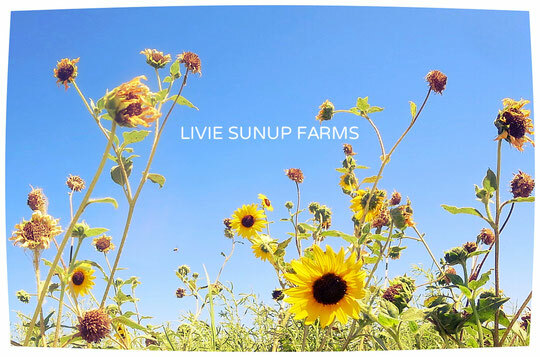 Life & Natural Infusions Livie Co. - Life & Natural Infusions Livie Co.　株式会社りびえ　♡　LIVIE SUNUP FARMS　Bring Light into your Life! 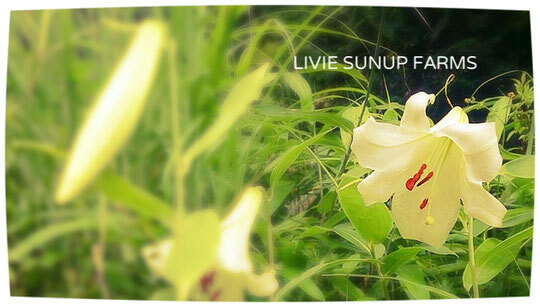 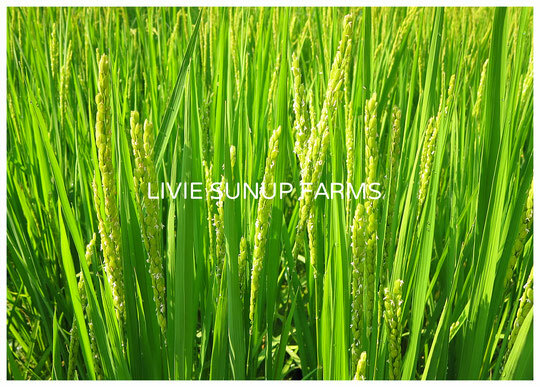 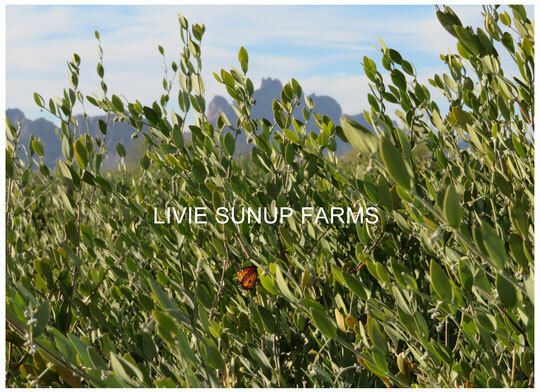 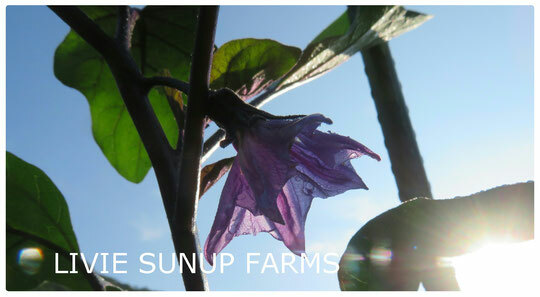 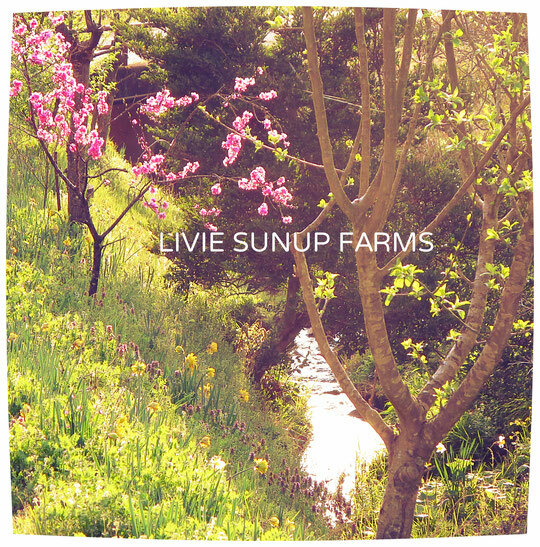 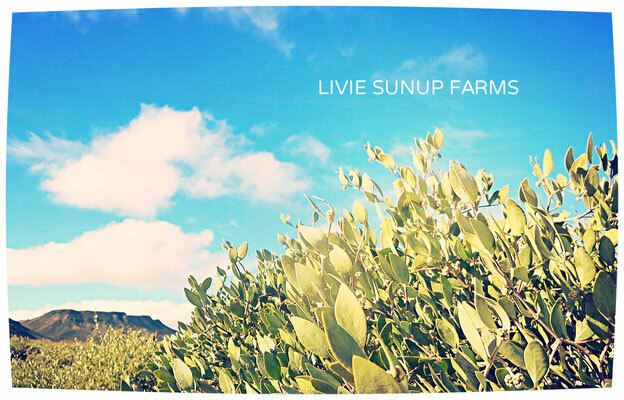 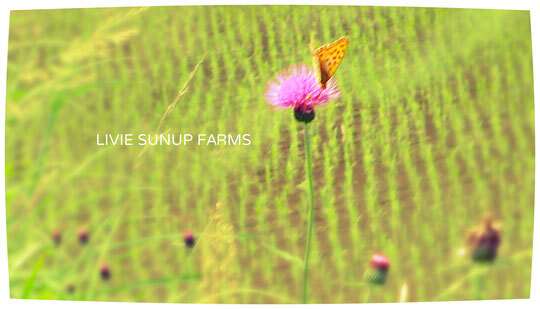 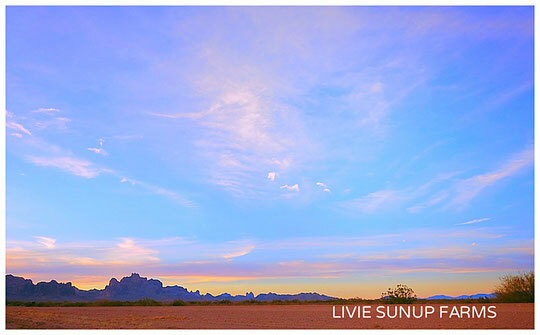 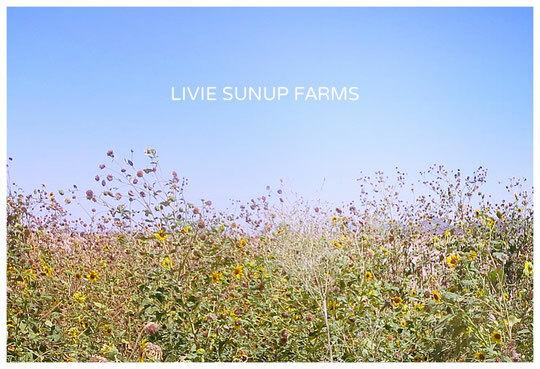 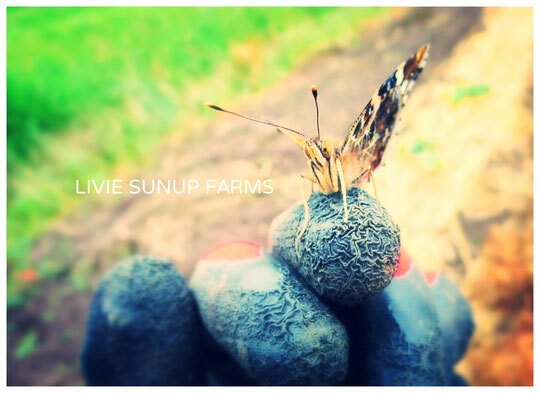 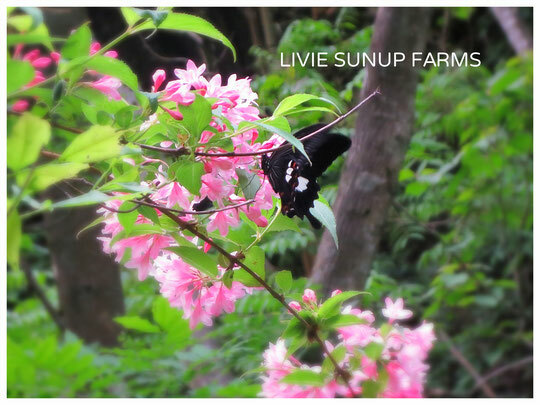 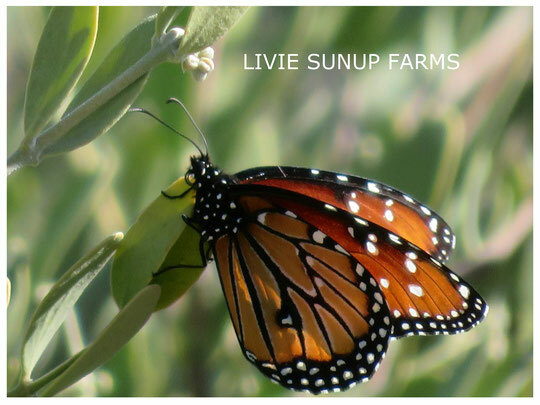 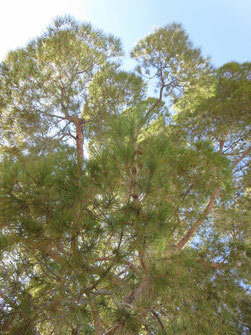 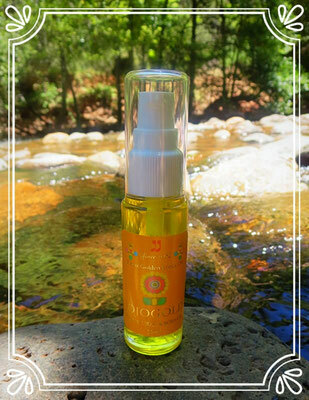 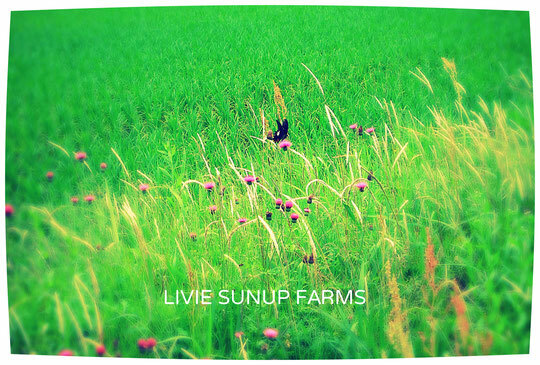 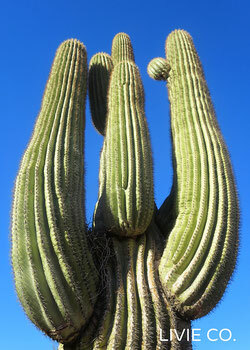 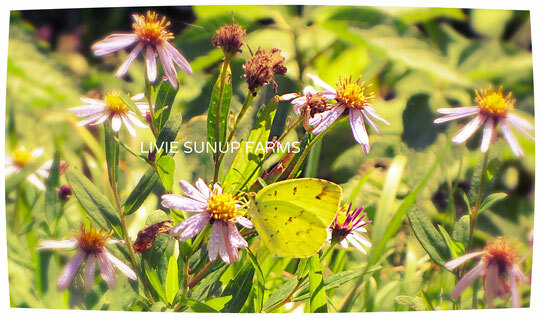 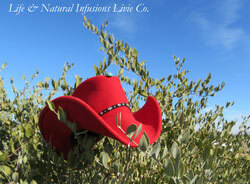 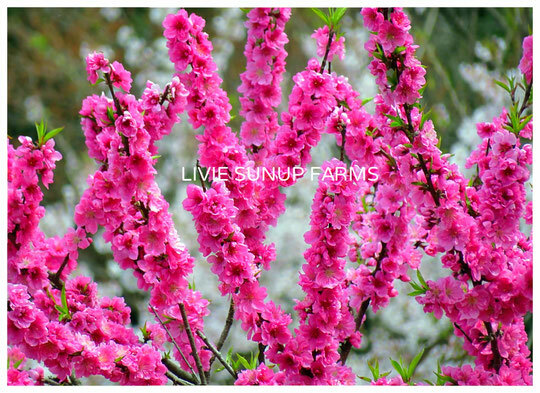 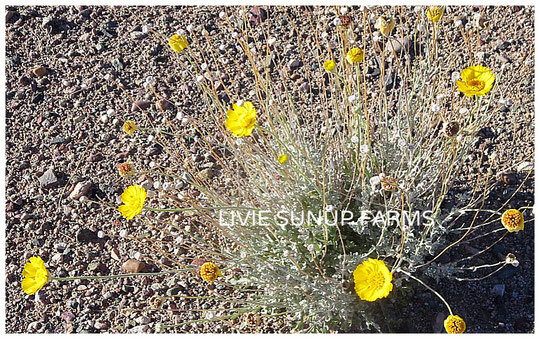 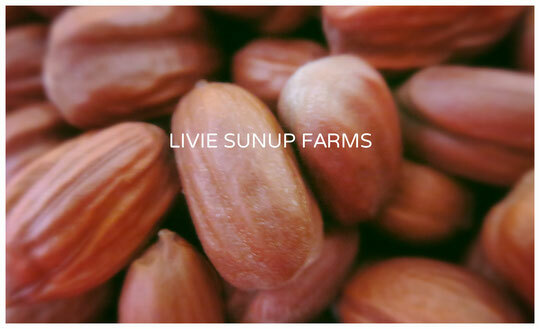 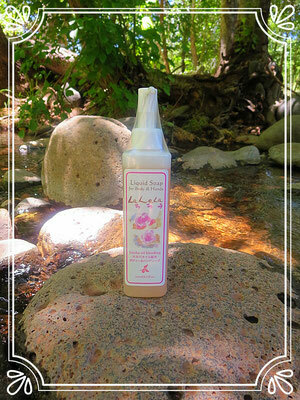 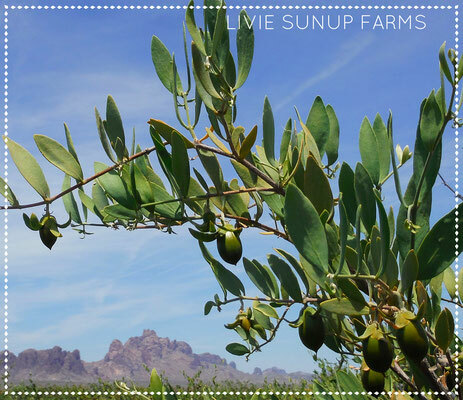 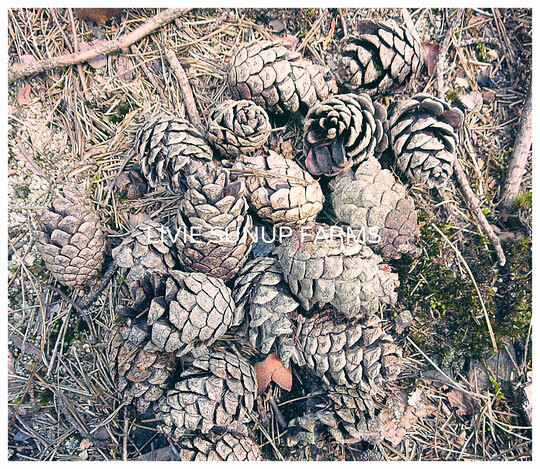 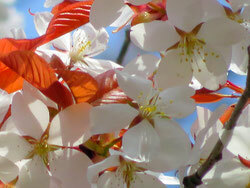 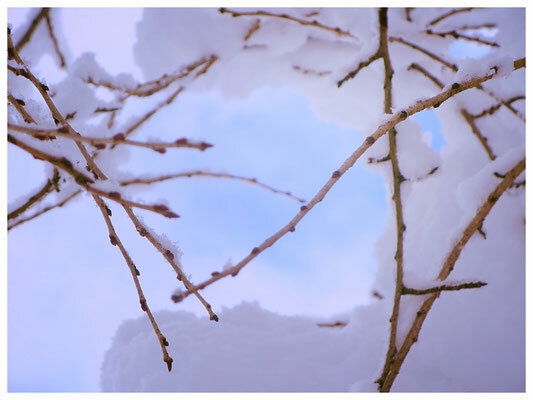 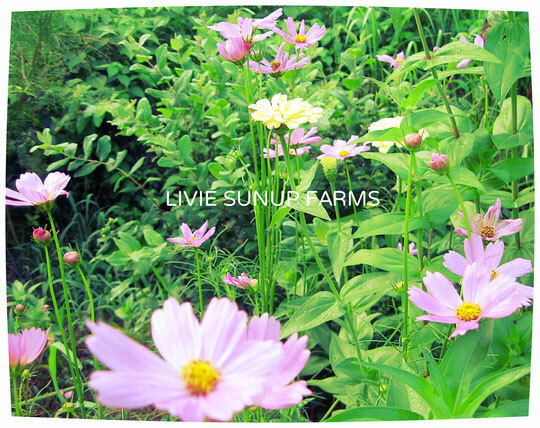 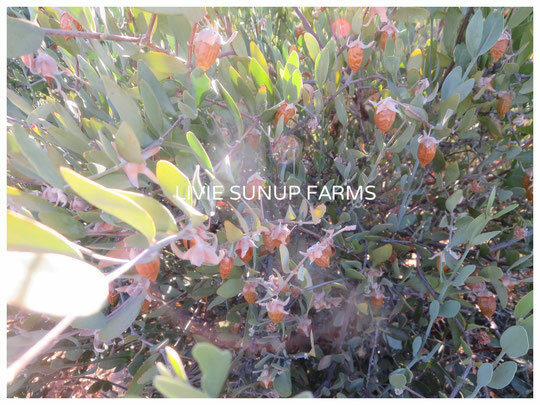 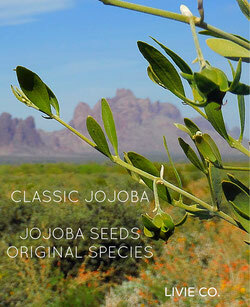 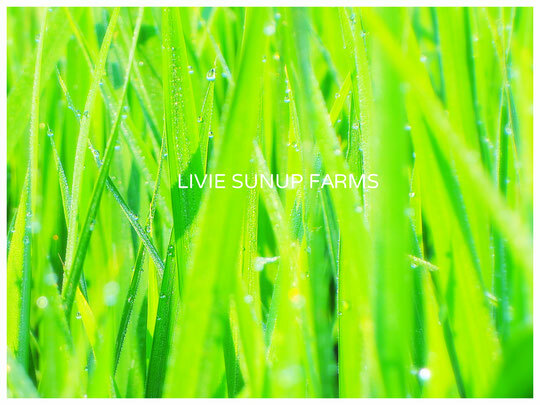 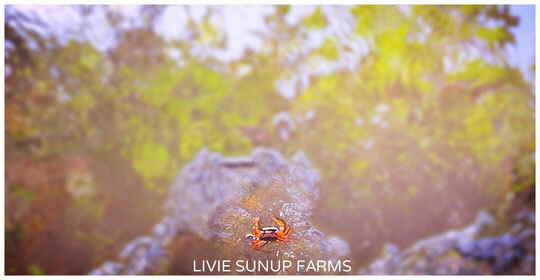 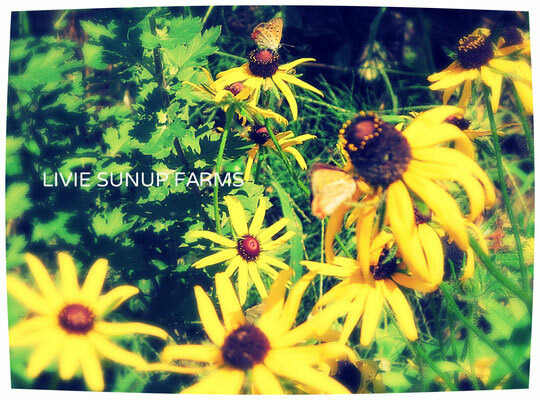 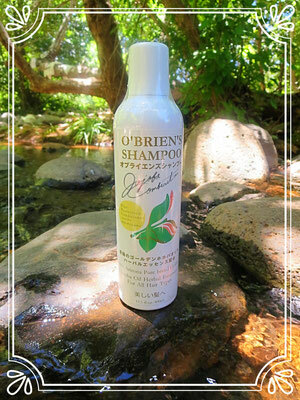 Livie is embarking on a plan to produce and distribute products, which are designed to relax and rejuvenate the spirit. 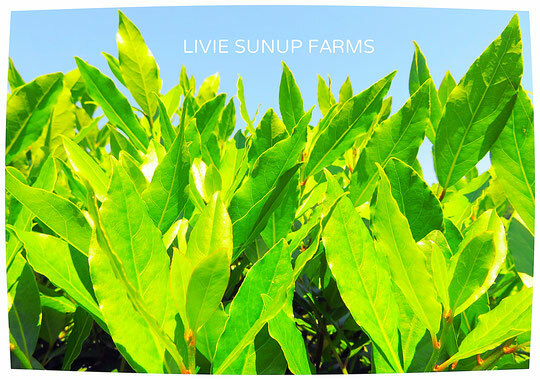 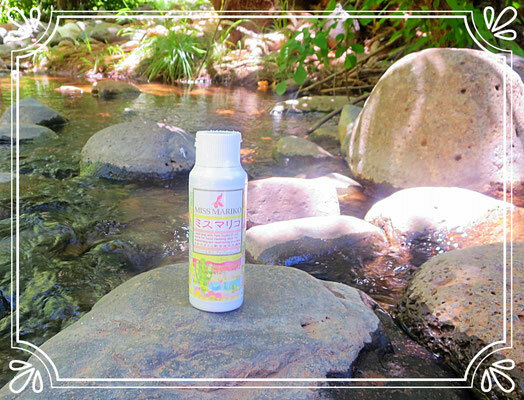 Livie uses only natural products of the highest standards and takes all possible steps to ensure protection of the environment.